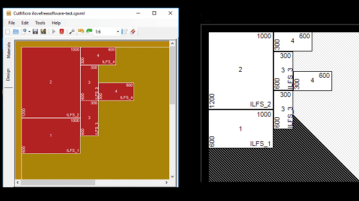 This article covers 5 free Windows 10 apps for kids to learn how to draw using step by step instructions given in these apps which make learning fun. Check them out. 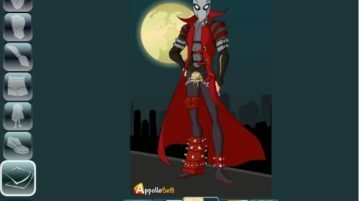 This article covers 2 superhero maker apps for Windows 10 which are more like dress up app where you can put your creativity to work and make a superhero out of your imagination. Try them out. 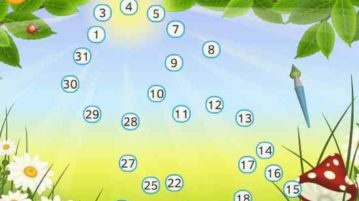 This article covers 5 free Windows 10 connect the dots games for kids where kids join the numbered dots to form shapes, animals, objects, flowers, etc. 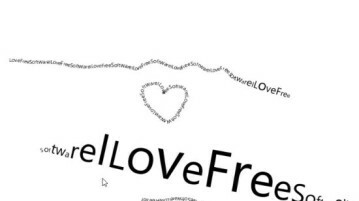 wordBrush is a free Windows 10 app to draw text freely on screen in any shape like you were drawing using a brush. Check it out. 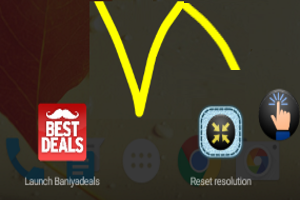 NOMone Gesture Dotty is a free Android app to access apps and settings on the phone by drawing gestures. Switch apps by drawing custom gestures. 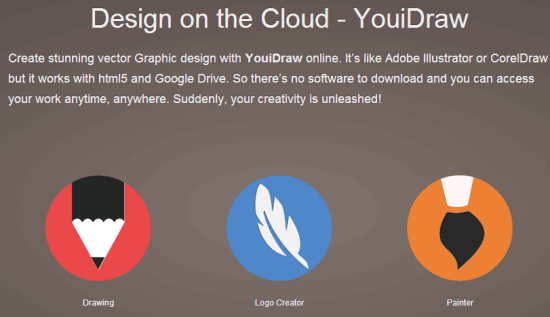 YouiDraw is a free website to paint, draw, and create logo. Integrates with your Google Drive account for saving all your creations. Here is a list of 5 free websites to learn drawing lessons. 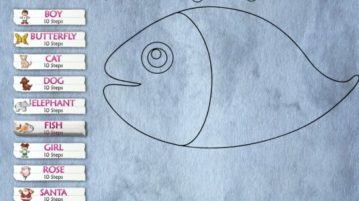 You get to learn different art techniques and sketches to draw, on these free websites.